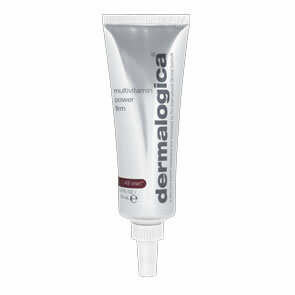 I think Dermalogica\'s skin kits are a great way to check which of their products best suit your skin type. They\'re great value for money and contain plenty of each product to give it a proper trial before deciding whether to invest in a larger size. Also, the bottles for the Essential Cleansing Solution and Multiactive Toner are both re-fillable, so when I buy the full-sized products I\'m planning to re-use these smaller bottles for travel, taking to the gym etc. The products themselves are perfect for my dry skin. I love the Intensive Moisture Balance as it\'s hydrating but not heavy and sinks in really well so it doesn\'t look greasy or clog pores. 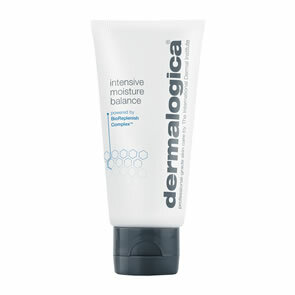 The cleanser is really effective but also gentle and non-drying, as is the exfoliant. I\'ve ordered from Pure Beauty several times now and each time I\'ve been really impressed by the super-speedy delivery and great communication on the status of my orders. And like everyone, I love being able to choose my own samples. Thanks very much. Absolutely loving this little kit! I wanted to try the face wash and moisturiser as my skin is drier in the winter, and I usually use the Gentle Smoothing Cream as a moisturiser, so was keen to try out these instead; they are amazing!